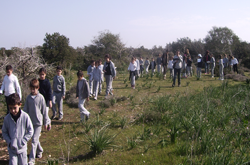 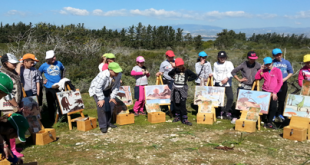 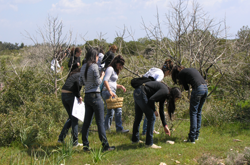 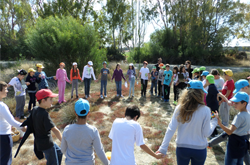 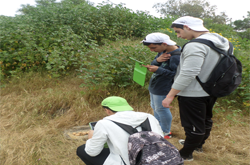 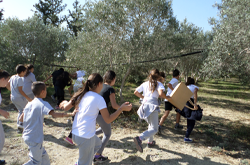 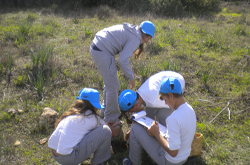 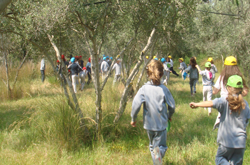 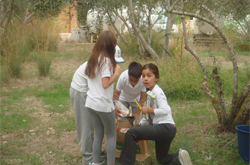 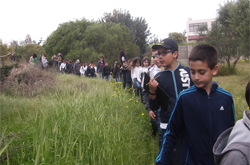 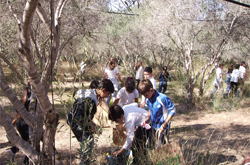 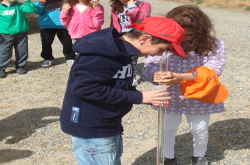 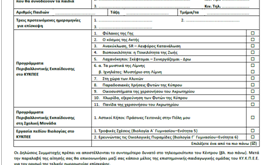 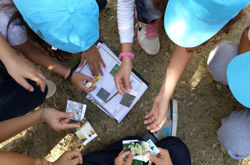 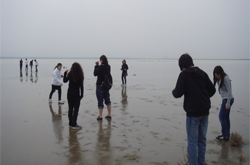 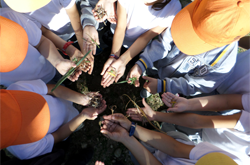 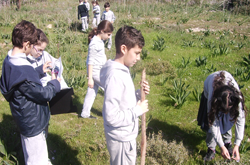 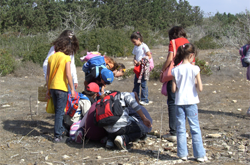 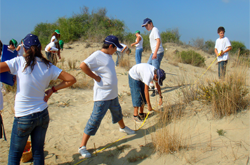 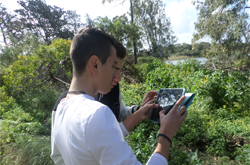 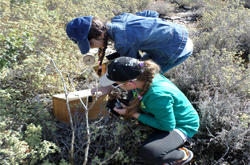 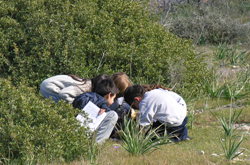 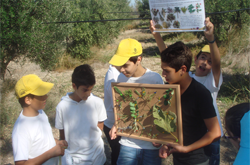 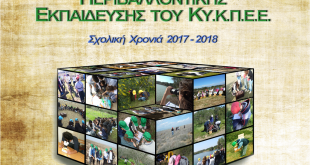 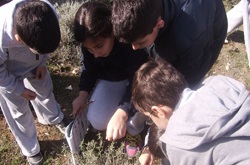 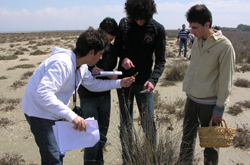 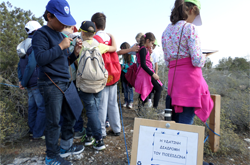 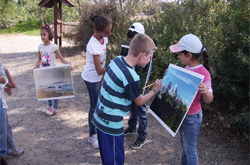 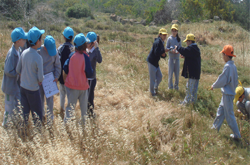 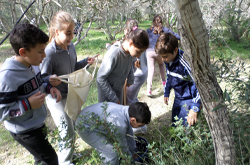 To learn and to get familiarized with the ecosystem of the coast and the coastal sand dunes area of Akrotiri. 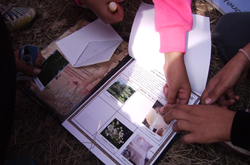 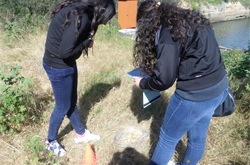 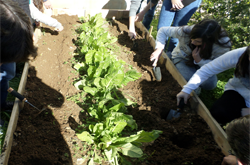 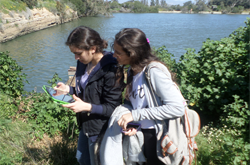 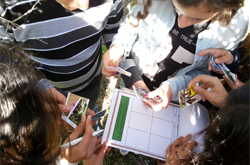 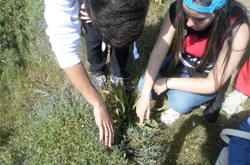 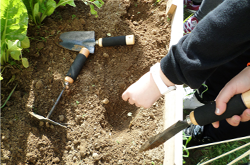 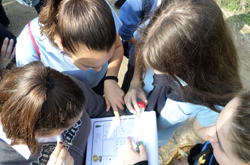 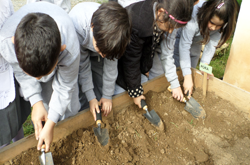 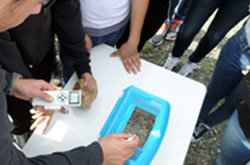 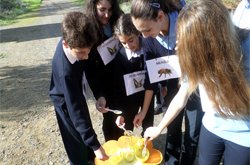 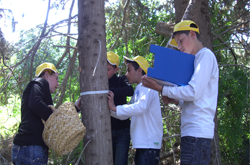 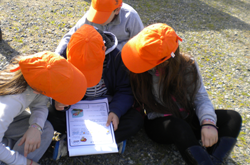 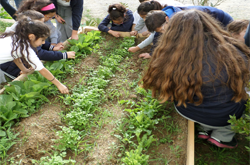 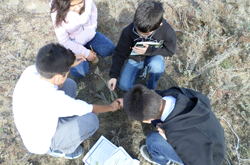 To investigate the relationship between biotic and abiotic factors as well as their seasonal changes. 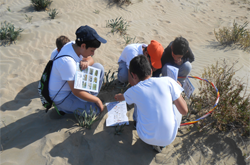 To study the fauna of the coasts and of the coastal sand dunes as well as the food relationships between these organisms. 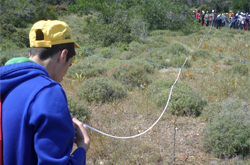 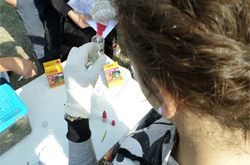 To develop the ability of critical thinking through the exploration of the anthropogenic pressures and threats. 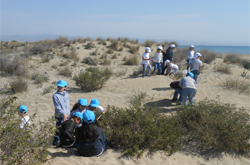 To realize of the ecological importance of the coasts and the coastal sand dunes and to develop positive attitudes and values. 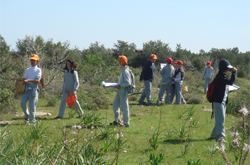 To undertake individual and collective action aiming the conservation of the coastal areas.